Ever since Michael Maier posted pics of this beer, I've been looking to get my hands on one - and my close friend Jason L. Maier made it happen as a Christmas present. It's good, but nothing great. 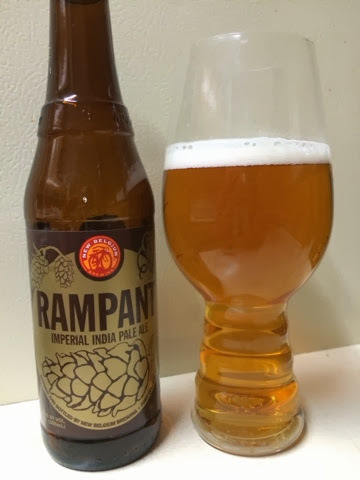 It hits the pallet with a strong flavorful hit, but it disappears just as quickly as the beer goes down. Very smooth and drinkable with no bitters, it has a nice taste - it's too bad it doesn't longer longer. 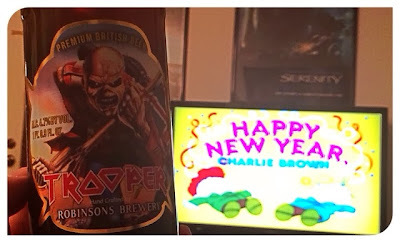 And I enjoyed drinking it, while watching "Happy New Year, Charlie Brown". 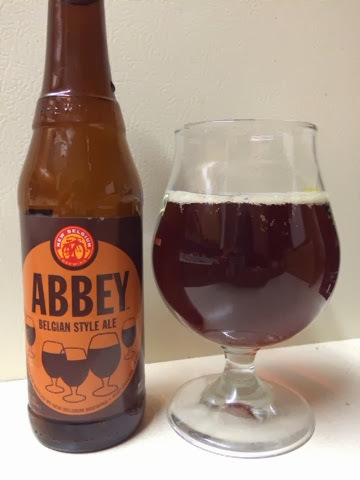 Very interesting for an Abbey Ale. Very easy to drink with citrus flavors up front. Just seems a little low-gravity for what I expect from an Abbey, perhaps it had not aged nearly enough? Very great aromas, little bitters, and goes down really easy. Good session drink. 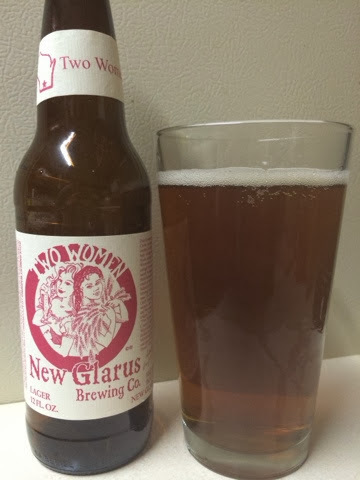 My good buddy Snow hooked me up with a few beers from New Glarus, and I felt like I should start with "Two Women". Really enjoyable lager. Fairly smooth with low bitters, the flavors kick in right away while it's going down my tongue. 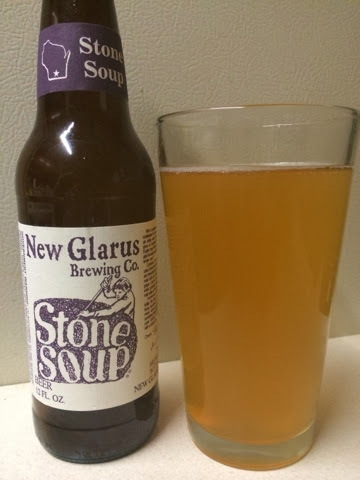 It's very flavorful, minor hints of fruity sours. Very full flavored, but heavier than I prefer. 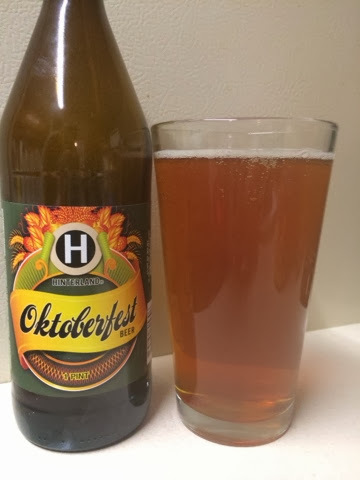 Still a good beer overall, but nowhere near the best Oktoberfest I've ever had. 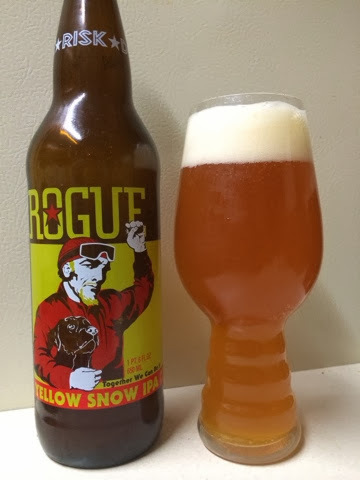 Good, full flavored with a little more hops and bitter than I like, but not too bad. 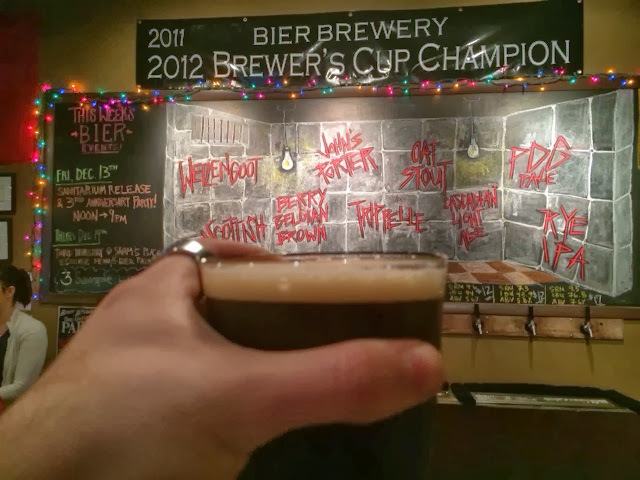 My goal for 2014 is to brew at least one batch of beer each month. It's a personal goal to help me learn more about malts and hops. Because my goal one day is to be a Master Cicerone. So, it's starting by learning the science behind it all. So, my brother and I teamed up to brew a beer together and we call it Weiß Brüder Sudhaus HefeEINS. It's a Hefeweizen, I wanted to make sure I began my brewing life by paying tribute to my German heritage and love of all things German. 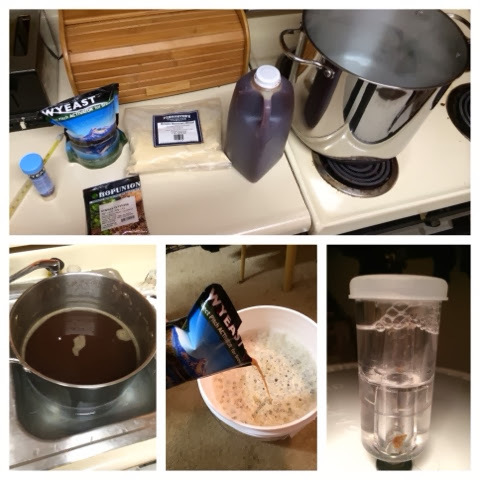 So, there's a nice collage from the wonderful Christmas Day Brewing. All the ingredients, cooling/chilling the wort, pitching the yeast, and the bubbling airlock. It was an amazing day, and in about a month, I'll get to taste something I made myself!!! Very excited for this step in life. Very delicious. Lots of wonderful flavors that take their time to develop in your mouth. Very glad I got my hands on this. And I'm enjoying it while watching Patrick Stewart as Scrooge, in "A Christmas Carol". So, I've been drinking a good amount of Triton Gingerbread Brown, while I've been searching high and low for Sam Adams Merry Maker (their gingerbread beer). So, I settled for this tonight. It's right on par with the Triton Gingerbread Brown. I like the flavor and enjoy drinking it. It's about that simple. So.... This is the first questionable entry, that I'm forcing myself to justify. 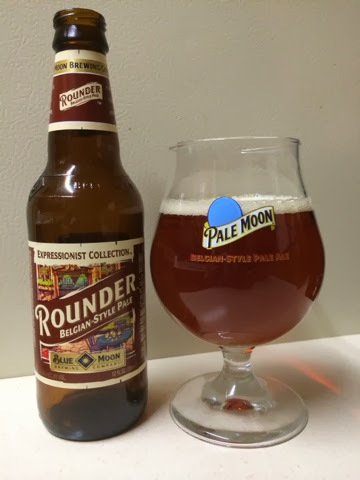 Rounder is billed as a "Belgian Style Pale Ale". 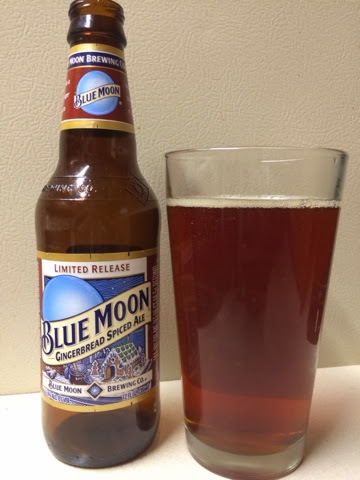 When I pulled out my glassware, I noticed that the Blue Moon Pale Moon is described as a "Belgian Style Pale Ale" - which is a beer that is listed on the Original 152. So, it's my fear that they are a very similar (if not the same) recipe. However, I hold to the notion, that since they changed they name, they did also make changes to the recipe. 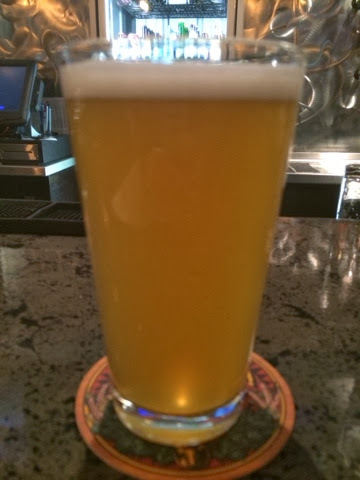 I drank the Pale Moon before I ever started paying attention to my beer, and I don't remember it. So, Rounders is an enjoyable beer, but I don't love it. 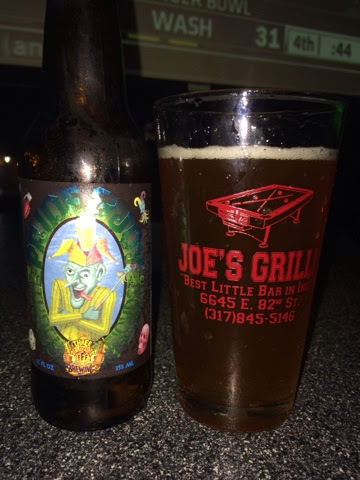 It does have some nice Belgian flavor, goes down very smooth, and has no bitter aftertaste. Really, there's no aftertaste whatsoever. It's ok, I like it, I don't love it. 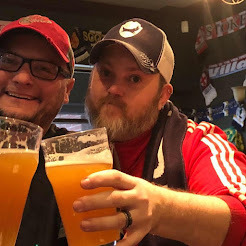 So, for whatever reason, the entire time I've kept this blog, I haven't done any Blue Moon Beers since the first few I did in the initial 152 post. So, I got their holiday variety pack to try. 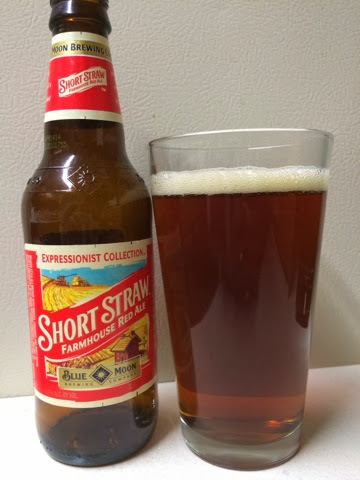 First up, I tried the Short Straw, and I'm not really fan. The flavor is just odd and off. It's easy to drink, with no bitterness, but there's just something in the finish that lingers, leaving a bad taste. Not a fan. 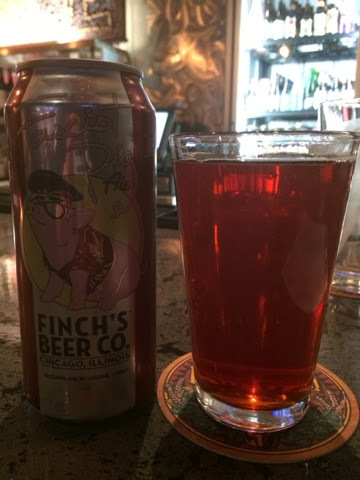 Very subtle berry flavor adds a great finish to this delicious brown beer. Goes down thick and smooth without any bitters, and delivers a flavor I really enjoy. Smells VERY hoppy, but has barely any bitter flavor to it. Nice floral tastes that longer for a while. I dig it for someone who tends to shy away from IPAs. The aroma is amazing!!! Wow. 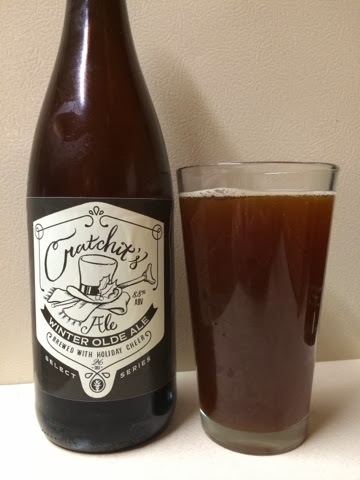 Pretty thick and malty, dark flavor with no bitters. Very enjoyable. I had this a few years ago at Fox, but it never made the website. 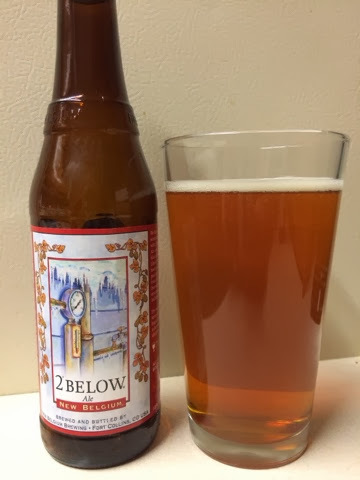 Glad that New Belgium brought it back (it was their 2005 Winter brew), I enjoy it. Very interesting and enjoyable toffee flavor imvved. No bitters, goes down smooth with a great aftertaste. 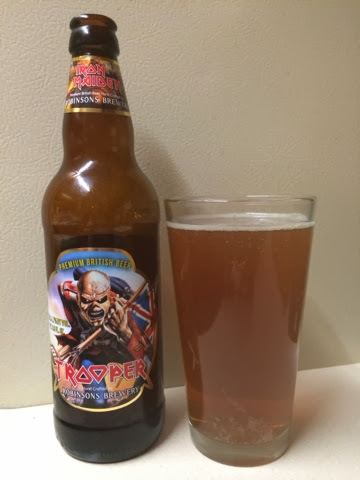 Nice and fruity, good flavors, and overall enjoyable - but it's not the best I've had of this style. It's not bad, and worth a try, I'm just not blown away by it. 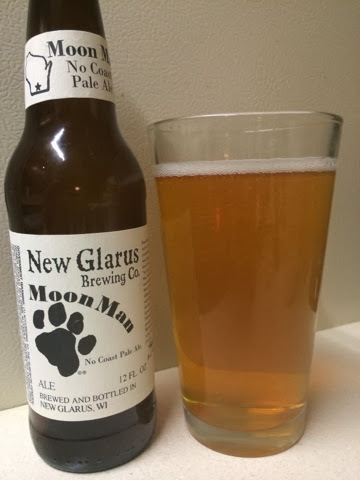 Nice strong and full flavors, well balanced and not too bitter. Very enjoyable. Lots of fruity flavors upfront that start smooth, but quickly goes bitter. Then it has a lingering bitter aftertaste that I'm not a fan of. 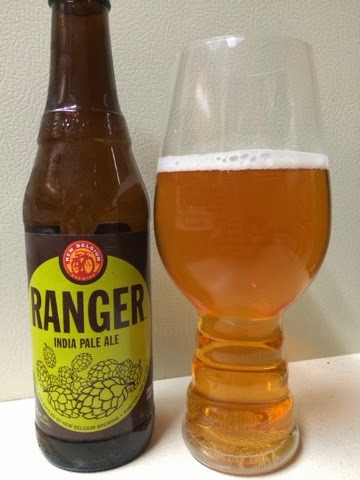 It's not a bad IPA, but hoppier than I prefer. Also, for the first time, I used a new IPA glass. 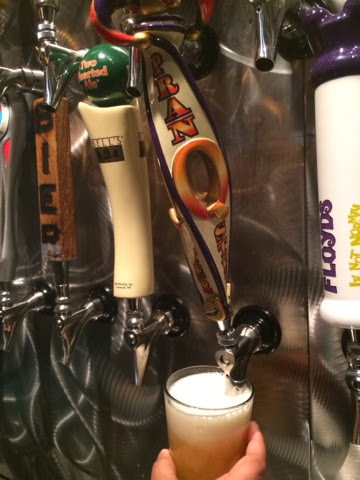 It was co-created by Sam Caligone of Dogfish Head. 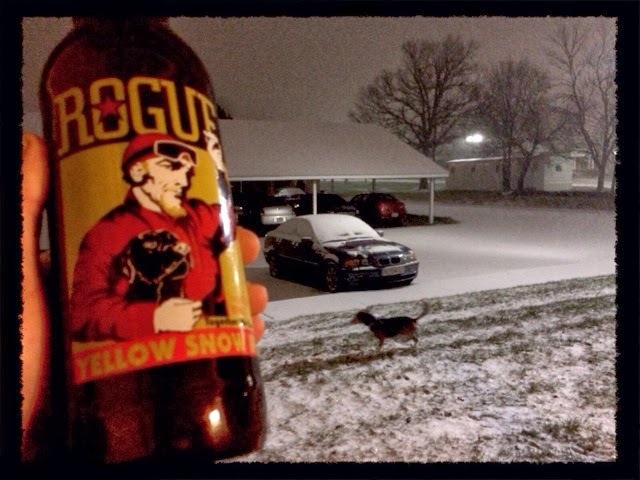 "I took Snoopy for a walk tonight, and then decided some Yellow Snow sounded good..."